About DK Adventures: LEGO FRIENDS: Let's Explore! 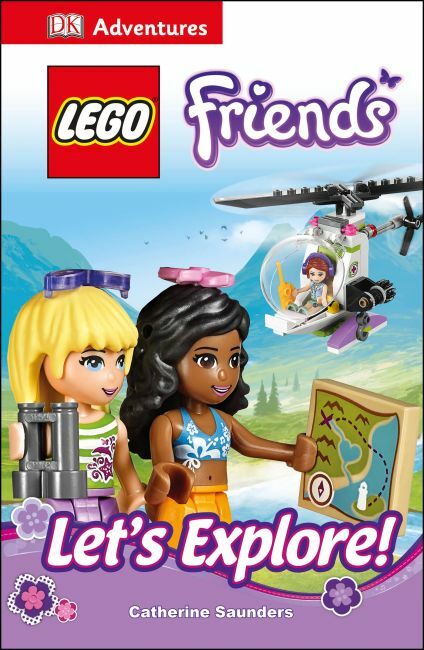 Combining DK's new chapter book series with the successful LEGO® Friends brand, DK Adventures: LEGO Friends: Let's Explore! will help kids learn how to read and learn to love reading. Follow the girls of Heartlake City as they go an adventure and learn more about the city around them.